The warm Caribbean and Atlantic waters found around the coast of Tobago are rich in nutrients and attract a wide variety of corals and marine life. 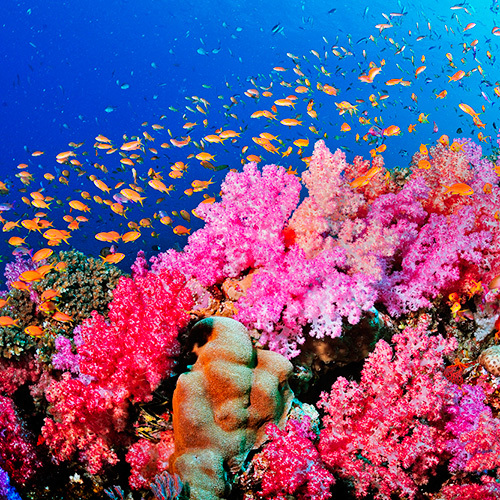 Tobago offers wonderful and exciting opportunities for scuba divers, both experienced and inexperienced. We are proud of the fact that Tobago's leading scuba diving service, R & Sea, are based at the hotel. R & Sea offer a full range of PADI certification courses from Open Water Diver to Divemaster, plus a Discover Scuba Diving program which offers a fun, easy introduction to scuba diving. In addition to various scuba diving charters, R & Sea have a full scuba equipment rental department. 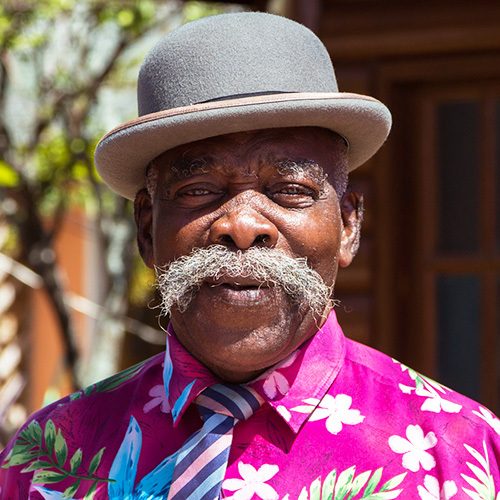 Winning many awards and boasting more than 45 years of experience as a taxi tour driver, the venerable Mr 'B' Blackman is almost a Tobagonian institution. The Shepherd's Inn and previous Toucan Inn have been Mr B's second home for more than 20 years and his services have become a popular and highly-regarded feature of the hotel. In addition to normal private taxi services, Mr 'B' offers a range of island tours and is happy to act as a knowledgeable guide when taking visitors to cultural events, such as the weekly 'Sunday School' party. There is hardly a corner of the island with which he is not familiar. 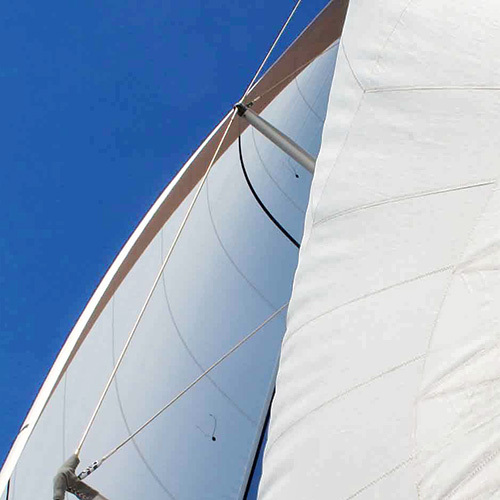 Our reception staff will be delighted to advise and help you to plan and book a range of sailing excursions and water sport activities. There is no better way to enjoy Tobago's beautiful coastline than with a sailing trip combined with snorkelling and a barbeque lunch. For the more active visitor, there are excellent activity sports such as windsurfing, kitesurfing, stand-up paddle, skiing and wakeboarding. We also just a few minutes away from Tobago's two excellent golf courses. Tobago offers some of the best bird watching opportunities in the Caribbean. The best guides will be delighted to collect you from Shepherd's Inn for your bird watching or nature tour.